It’s illegal to drive impaired. There’s obvious reasons for this; we want to reduce risk for everyone on the road, and an impaired driver can pose an enormous risk to themselves as well as to others. What exactly constitutes impairment is a problematic line to draw. On the one hand, it’s important to create measurable limits in order to create a law that can be upheld in the courts; subjective judgments of impairment are far less useful. On the other hand, measuring every possible impairment is exceedingly difficult. The legalization of cannabis presents a unique challenge, because there are so many different compounds present in the plant. The two of concern for our purposes are THC and CBD. 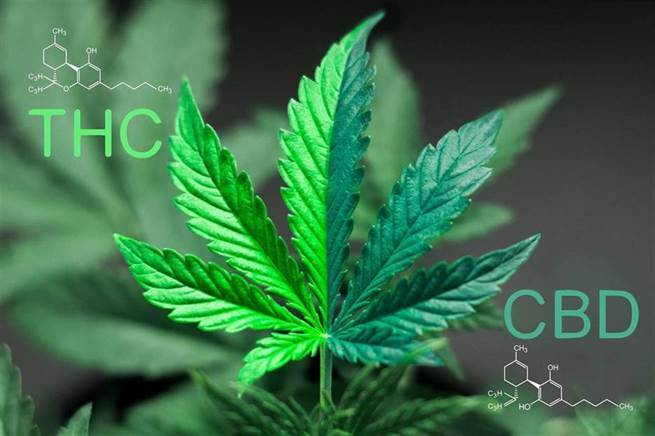 THC is the compound that’s most often discussed when evaluating the impairing effects cannabis; in other words, it’s the compound that gets you high. CBD does not seem to have the same intoxicating effects. There are a variety of CBD products on the market, in flower, capsule and spray form. Some studies have shown that when CBD is consumed, it reduces the psychoactive effect of THC, but most cannabis related studies need to be evaluated more deeply; after all, it was just legalized. The question that’s relevant to us, then, is this: if you’re pulled over by a police officer, and you’ve consumed CBD, will you be charged with impaired driving? The answer, of course, is murky. CBD shouldn’t have a psychoactive effect, but some individuals report getting high after consuming it; cannabis is complex, and the effects of CBD aren’t clear. Obviously, if you feel high, you shouldn’t drive, as you might pose a danger to yourself or others, but this is true even if you haven’t consumed psychoactive drugs recently. Imagine a scenario where you’re so tired you’re delirious; you obviously wouldn’t drive, and to do so would be reckless. That said, let’s imagine you’re feeling completely fine, but you get pulled over, and because you have red eyes, you’re subjected to a saliva test. What then? The saliva test, legally known as the oral fluid test, is used to detect THC. That means if the CBD you consumed has THC in it, and the amount of THC in your blood is 2 ng+, you will face the appropriate legal penalties. You should be careful about consuming CBD dominant cannabis, as many of these products still contain THC. Assuming no THC was found, and you weren’t found to be driving recklessly, you may well avoid any legal penalties. There’s a lot of uncertainty around the legalization of cannabis, so it’s impossible to predict what might happen were you to drive on CBD and get stopped by an officer. For the time being, it’s probably best to avoid driving on CBD. That said, should you face legal consequences for driving on CBD, get a Winnipeg DUI attorney immediately; we can help your case in these murky legal waters.